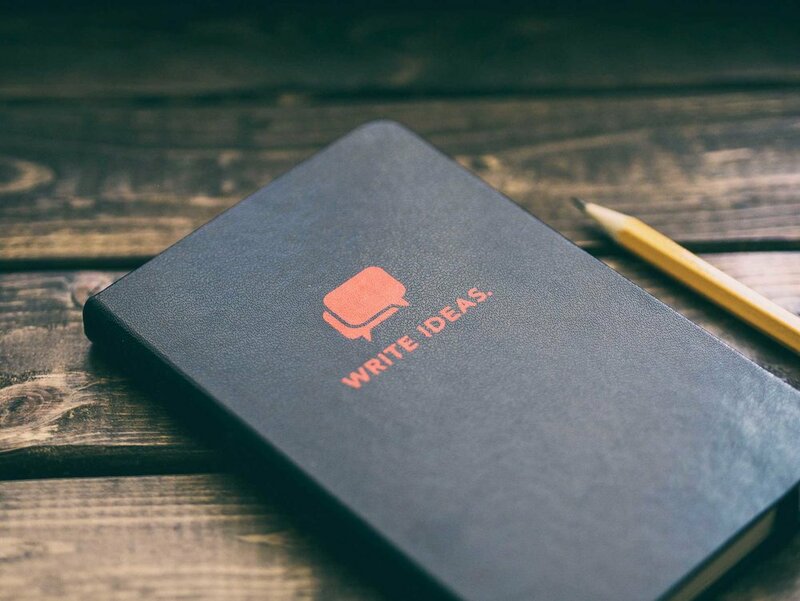 Continuing our series of DWH Stories, Claire Baldwin gives us the lowdown on her copywriting journey and how she came to work with DWH. I’ve been working with DWH for nearly a year now, writing articles, proofreading documents, handling social media and basically tackling the agency’s word-related needs. I’ve known Dave for about 15 years and I had no hesitation when he asked if I’d be able to provide him with some support. He’s one of the kindest and most enthusiastic people I know, and he’s really dedicated to his work. You’re in good hands with Dave! I’ve always known that I wanted to be a writer in some form or another. I have a degree and an MA in Creative Writing, both from De Montfort University, and I’ve had both creative and academic work published in a couple of books and magazines. I graduated from university and tumbled straight into the murky depths of the recession, which was a very unfulfilling welcome to the world of work. I had a lot of temporary jobs in the following years because people weren’t exactly focusing on hiring creatives during the recession. This meant that I had to take pretty much anything I could to get by before working on actually getting into writing. I was a cleaner, a receptionist (twice), and I had three jobs in accounts receivable—none of which was what I was expecting to use my Creative Writing MA for! Eventually, I scored a great temporary job copywriting for Boots, writing the product descriptions for their Christmas line. It took me over 100 job applications to get there. I was then able to get my first permanent job at a digital marketing agency and I stayed there for about three years. After that I was an in-house copywriter, before moving to another content-based role at an agency. While I enjoyed many of the positions that I’d held over the years, I always felt that there was something missing and that I wasn’t able to make full use of my talents. I had toyed with the idea of freelancing shortly after leaving university, but had been put off by the hard work. I just wanted to find a normal job that didn’t require worrying about where the money was going to come from and how much of it needed to be put aside for tax. Everything that I learned during my time at ‘normal’ jobs prepared me well for finally taking the step towards freelancing. Initially, I worked part-time at a small digital marketing agency for around the first year of my freelance business. This helped me to pay my mortgage while developing my business, as well as giving me additional experience. However, I wasn’t properly applying myself to the pursuit of freelance work, as I was fairly stable financially. If I had quit my full-time copywriting job to pursue freelance straight away, I would have perhaps approached things differently. Eventually, it was time to part ways with my temporary job and properly focus on expanding my business. I had more time to go to networking events, build up my social media and try to develop my network of contacts both in person and on LinkedIn. Before long, I had a pretty solid base of clients requiring both regular and ad-hoc copywriting. This is also around the time that I began working with DWH. Initially starting with the occasional article (Check out my blog archive! ), the relationship developed to the point that I now work two days per week exclusively for DWH. I write articles and social media content for both the main brand and our clients, as well as proofreading and writing those odd bits and pieces that need an expert eye. 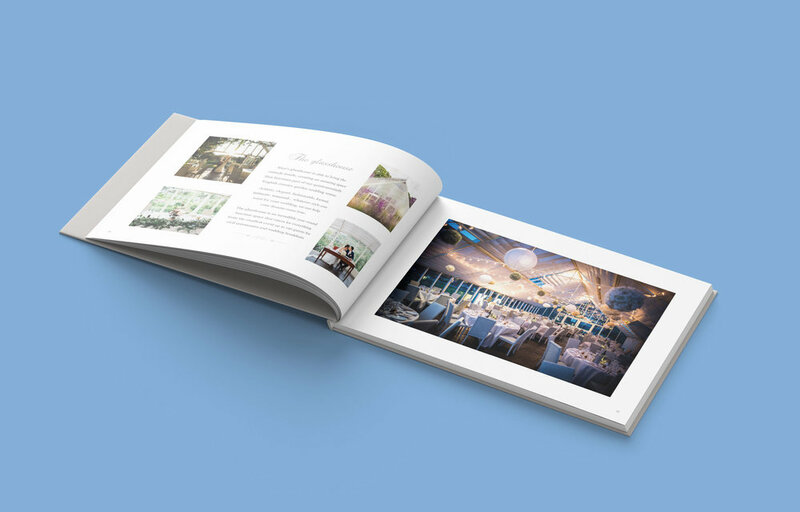 Working with DWH has allowed me to work on new and interesting projects, such as proofreading Abbeywood Estate’s stunning brochure, delivering social media training, and performing content audits to see where existing websites can be improved for usability and SEO. Every day is different and there are lots of exciting things on the cards in the future. Dave has done a great job of building up DWH to be a full-service digital agency by bringing on board people that he knows are experts in what they do and, perhaps more importantly, are passionate about doing them. Every project at DWH is handled with enthusiasm and a keen eye for detail, leading to great results that make our clients happy. I’m proud to be part of such a dedicated team that helps companies to share their stories and achieve their goals. Looking to the future, I’m excited to see what other projects DWH will get to work on as the company continues to grow and develop.